Metalliding (diffusion coating) is a process where coatings of metal are elegantly uniform and non-porous because of the diffusion of atoms of one metal into the surface of another metal. The diffused metal is essentially conjoined with the surface of the other metal. It is not simply mechanically attaching to the surface like with conventional plating. 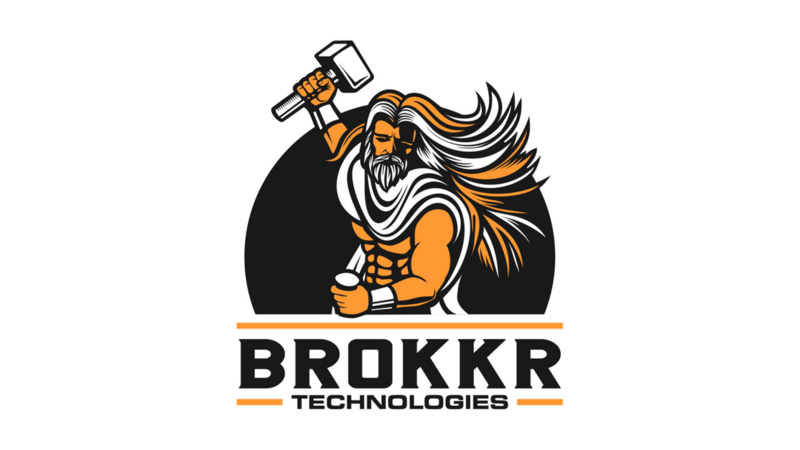 Brokkr Technologies aims to increase understanding of the mechanism by which atoms enter and arrange themselves within various metallic substrates.